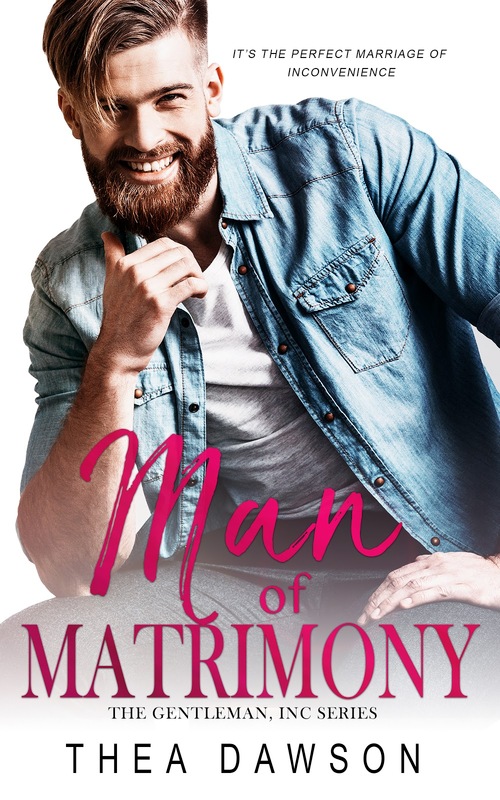 This entry was posted in Fiction, New Releases, Romance and tagged contemporary love story, kindle contemporary adult romance, kindle marriage of convenience, marriage of convenience love story on April 2019 by writinstuff. This entry was posted in Blog Tours, Fiction, New Releases, Romance and tagged contemporary romance, fake love romance, kindle adult romance, kindle romance in politics, marriage of convenience love story, opposites attract romance, political romance, trophy husband romance on August 2018 by writinstuff. I liked Resisting The Rancher…for the most part. While I do love a good marriage of convenience trope, I really REALLY disliked Rusty’s father. Nothing that happens throughout the story—including the ending—did anything to redeem him in my eyes and the only reason I didn’t drop a star was because he didn’t make many appearances throughout the book. But a guy who thinks his kid isn’t enough because she’s not a boy? Well that’s a character who I’m happy to see…never. 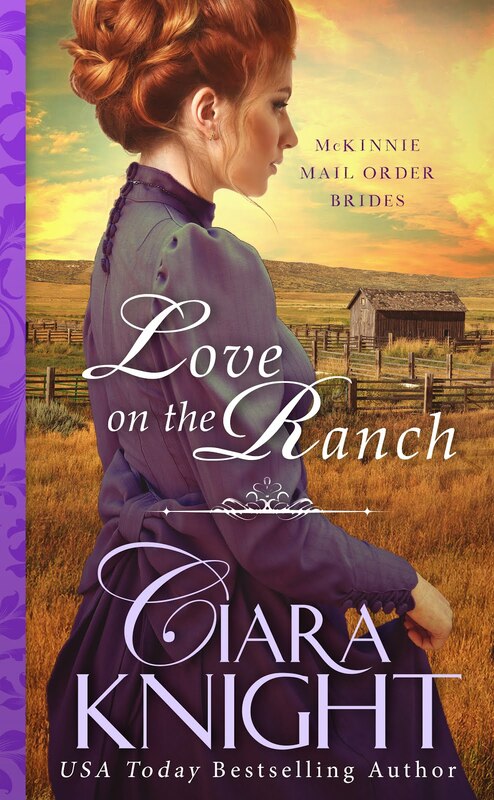 This entry was posted in book reviews, Fiction, New Releases, Romance and tagged contemporary romance, fake husband romance, kindle adult contemporary romance, marriage of convenience love story, ranch romance on August 2018 by writinstuff. He’s not going to be a real husband. Just part-time. Yes, I have to live with him. And, okay, I also have to share his bed. And, sure, he’s the hottest and most exciting thing to ever happen to my controlled, organized life. This entry was posted in book reviews, Fiction, New Releases, Novellas, Romance and tagged contemporary romance, enemies to lovers romance, kindle fake marriage romance, kindle modern romance, marriage of convenience love story, marriage of convenience romance, romance book reviews on May 2018 by writinstuff. This entry was posted in Fiction, New Releases, Romance and tagged contemporary romance, fake husband romance, kindle fake marriage romance, marriage of convenience love story on May 2018 by writinstuff. Can Gideon Lyndon win back the heart of Lady Sybil Anson after a year of silence? Out May 22nd – Regency Romance, The Lady Loves a Scandal by Christina McKnight. This entry was posted in Blog Tours, Fiction, New Releases, Novellas, Romance and tagged historical romance, historical romance novella, kindle historical romance, kindle regency romance novella, marriage of convenience love story, royal love story, second chance romance on May 2018 by writinstuff.